Every week I spend 40+ hours in front of a computer. That much screen time means I read many many many things. 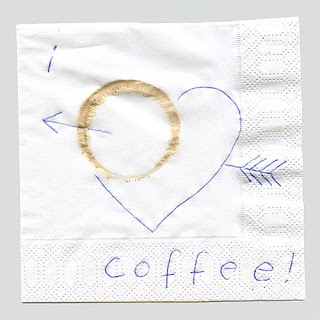 Emails, GChat, RSS – so much information across my screen and in and out of my brain. My Google Reader is out of control – I follow 10 news sources and 93 blogs, everything from Catalog Living to Shut Up and Run to AidWach to Brown Eyed Baker! 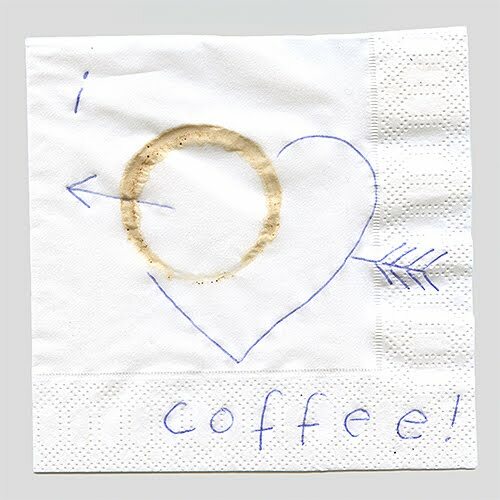 And another McSweeny’s piece – can you guess which one is a U.S. Senator or Hobbit? 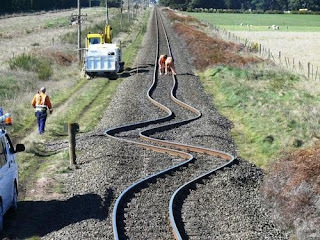 In New Zealand an earthquake turned train tracks into spaghetti – pretty crazy, pretty awesome! Looks like Obama dances like the half-white man he is...(watch the last 30 seconds of this video). And from the Rally to Restore Sanity, Zac says "The Rally to Restore Sanity served as a celebration of blue state values; namely, respect for Science and Objective Reality, skepticism of Dogma and Ideology, and faith in mankind’s ability to evaluate arguments with the power of Reason." 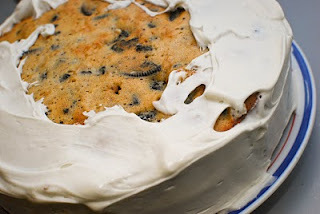 And finally, the most popular post on Eat Run Read this week was Cake of the Week: Oreo Cake.